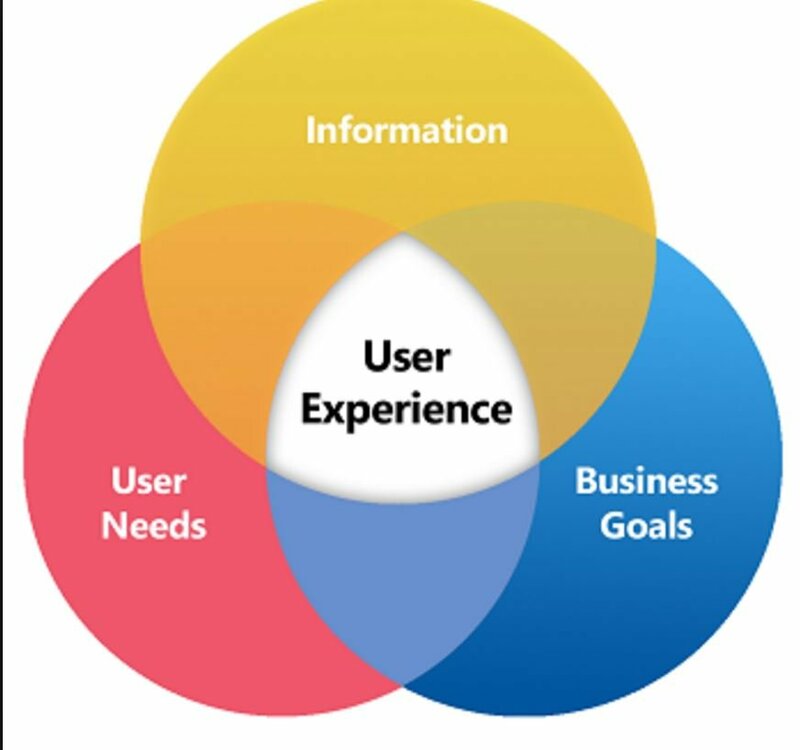 The user experience (UX) refers to the complete product or service experience across all touch points. 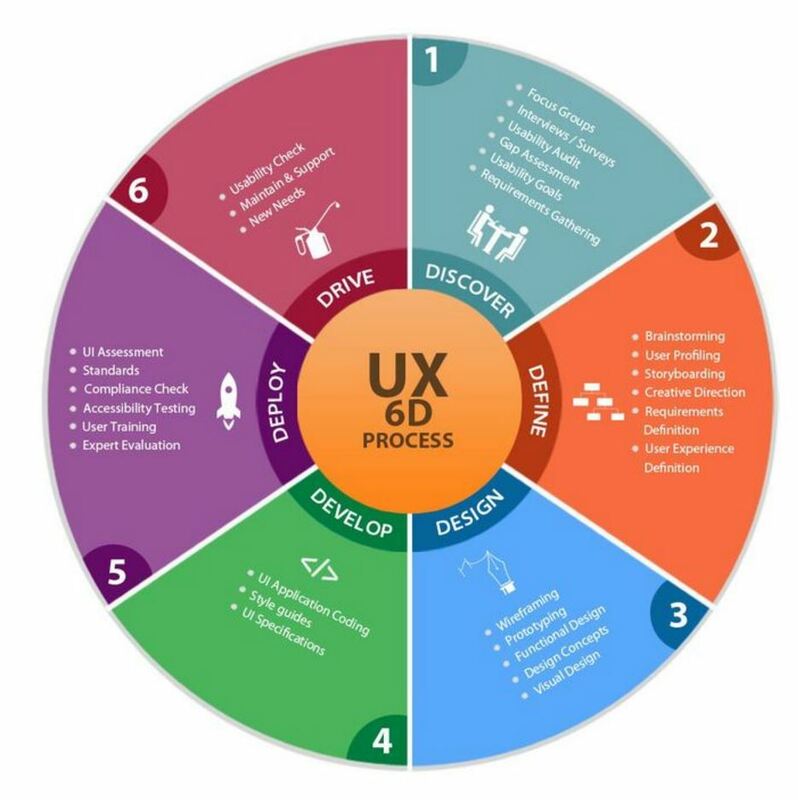 A great user experience should match all the user’s needs and expectations of a product or service without any noticeable friction or stress. Buyer personas – How to use personas to improve conversion.